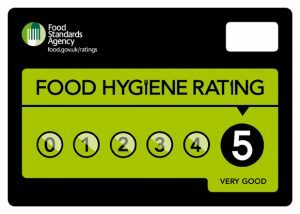 Improve your Food Hygiene Rating score with a food safety management system - tailored to your system. We have developed a clear, concise and easy to use system to educate staff from all areas on how to work with food safely. From individual restaurants, bars, cafes and hotels to large chains, all food businesses should have food safety management procedures to accomodate the size and complexity of their operation. Businesses within the hospitality industry and catering sector can protect their brand by implementing effective food safety solutions. We understand that our clients just want to concentrate on running a successful food business. Food Safety and Health & Safety, whilst important and legally required, can often be seen as a burden due to the complexities, technical jargon and endless paperwork that is so common in off the shelf solutions. That’s why, for over a decade, we have made it our mission to simplify compliance and make it as easy as possible for new emerging businesses as well as successful established brands. Our goal is to makes things genuinely simple, to save our clients time and money with solutions that can integrate seamlessly into their current operation. Our Food Safety Management System has been designed in a format that removes unnecessary technical jargon instead using clear, concise language and engaging graphics to help your team understand their role and responsibilities to prepare food safely. Ideal for a wide range of operations including restaurants, cafes, hotels, pubs, bars and clubs as well as care businesses. This system is a great foundation to help you achieve the coveted 5-star food hygiene rating and is just one of our many solutions designed to help businesses stay safe whilst keeping things simple. 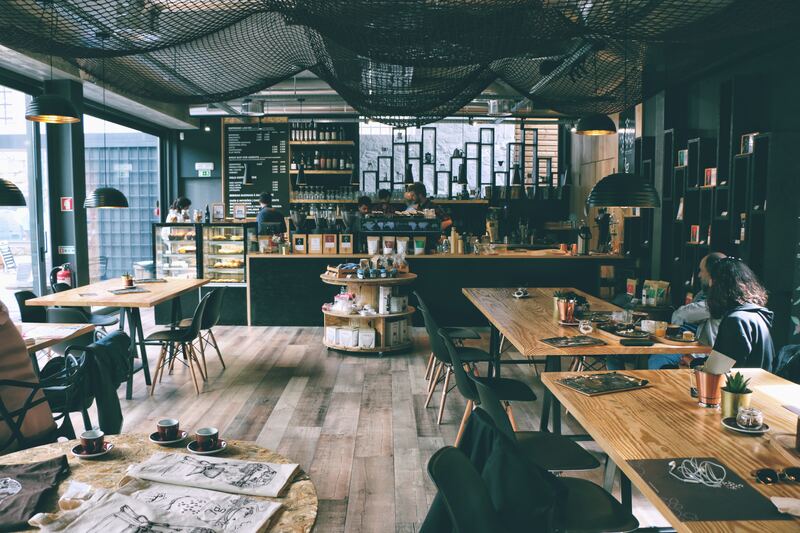 Find out more about our Assist Hospitality Package – the simple safety solution for restaurants, cafes, hotels and other hospitality businesses. To find out more about our Food Safety Management system and how your business can benefit from it, submit an enquiry below or talk to an expert on 08450 267 745.